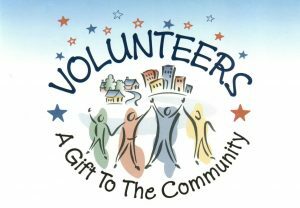 The Shingletown Medical Center (SMC) is gearing up for their 2017 community outreach and fundraising events, and we are looking for volunteers to join our “Activity Committee” to help with these functions. Volunteering is a great way to meet new people that feel the same way about bettering our community through education and outreach for all ages. SMC will also have other events and outreach programs added to the schedule, and we could really use your help. The first “Activity Committee” meeting for 2017 will be held on Friday, February 10th at 2:00pm at the medical center. We would love to have you join us to see if this is something that you would like to be involved with. Your support is greatly appreciated, and not just from our medical center staff and board members, but from the community we serve.